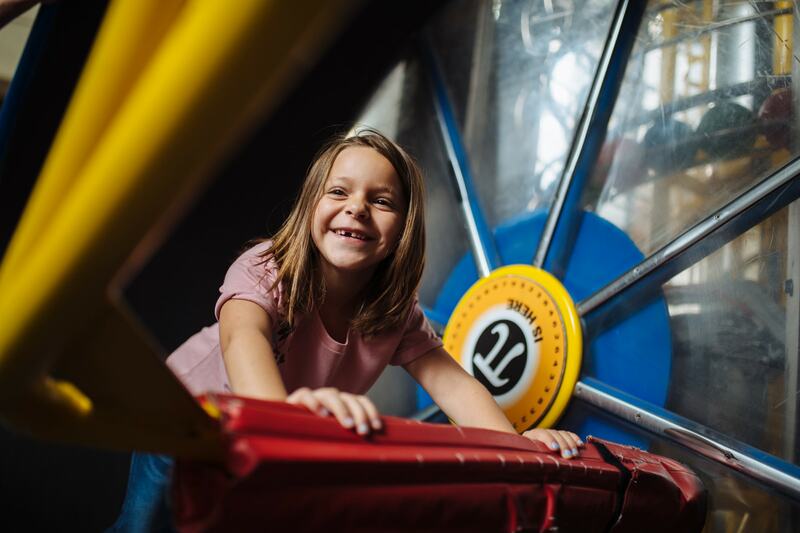 The Saint Louis Science Center is one of the only free nonprofit science museums in the country. Support from our visitors and the community helps us fulfill our mission: to ignite and sustain lifelong science and technology learning. 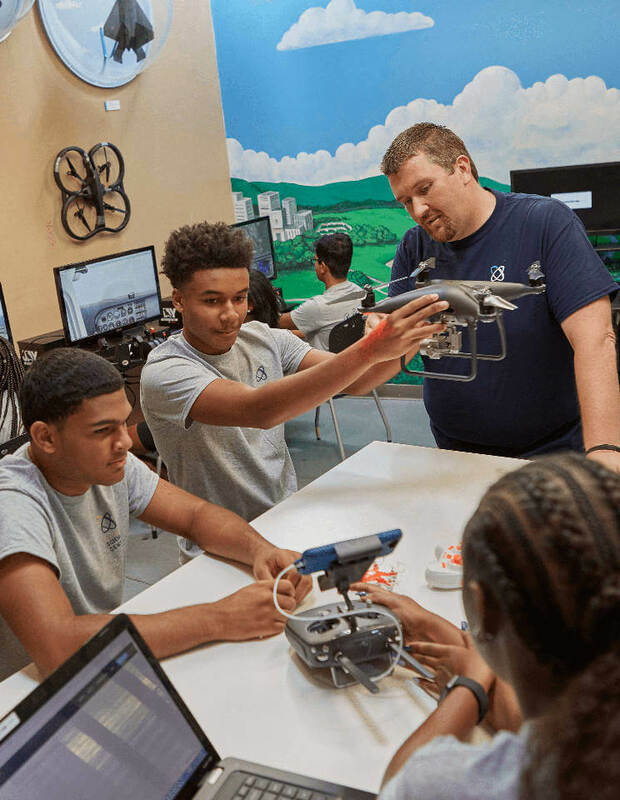 By becoming a Member, supporting our work through special gifts, or joining our dedicated family of employees, volunteers, and vendors, you can help us create groundbreaking STEM opportunities for people throughout our region – and beyond. 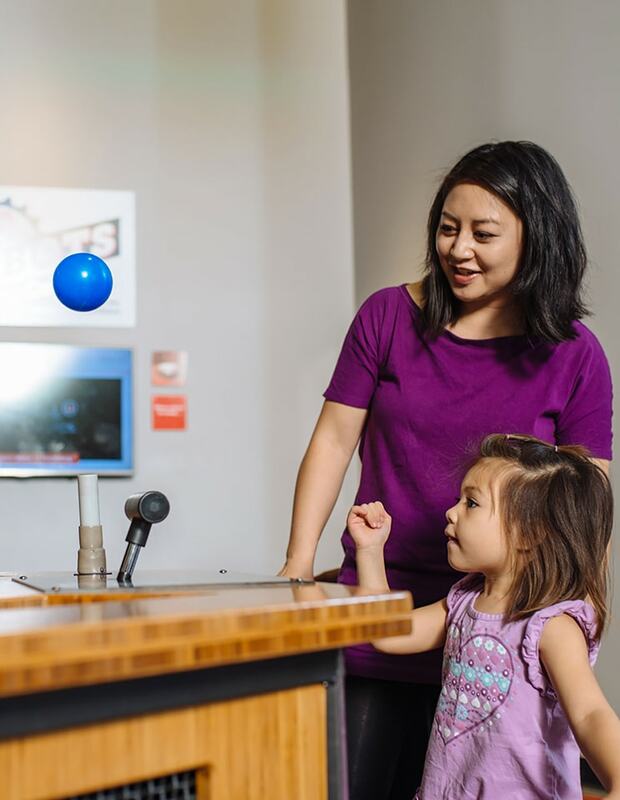 Science Center Members enjoy year-round benefits, including free parking, shopping discounts, free OMNIMAX® Theater and special exhibit tickets, and discounted entry to more than 300 science museums nationwide. There’s more than one way to give. 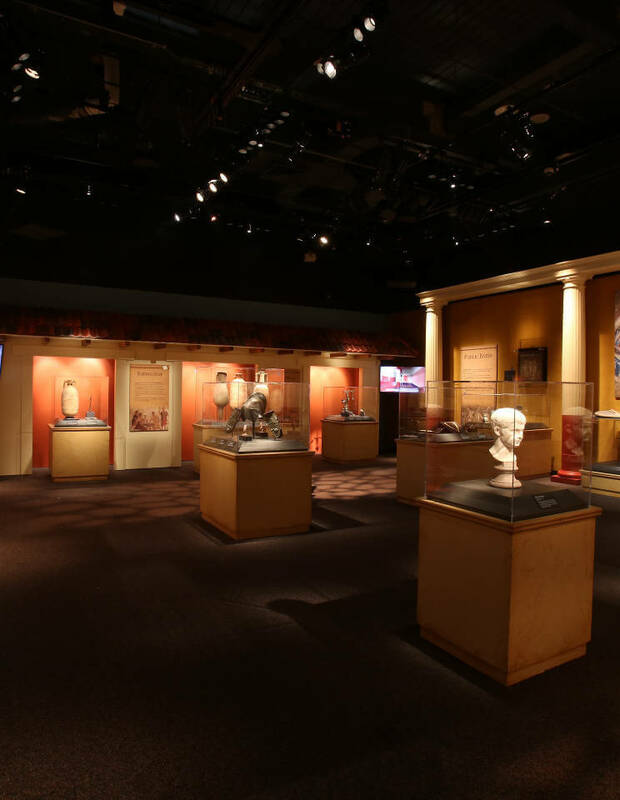 Learn more about our supporting memberships, planned gifts, matching gifts, and corporate giving and sponsorship opportunities. 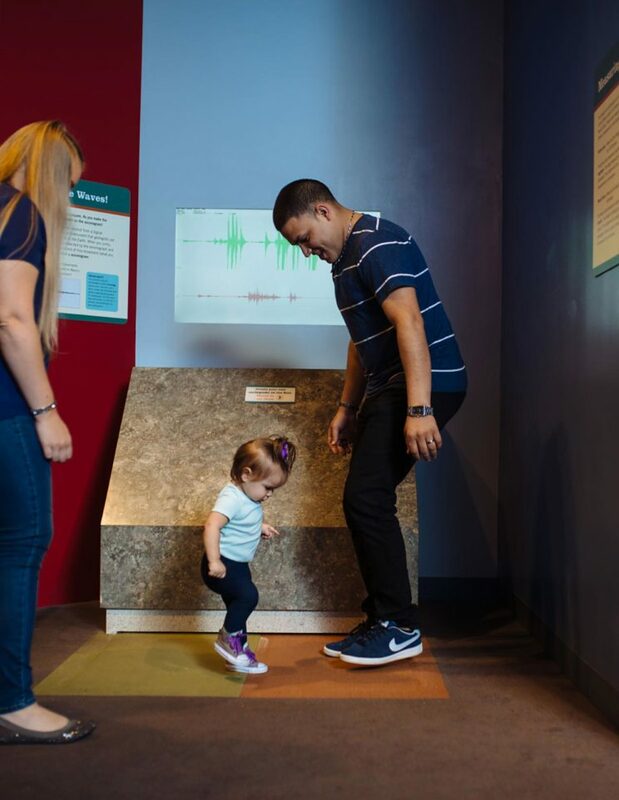 From the 1963 opening of the historic James S. McDonnell Planetarium, to its 1985 merger with the Museum of Science and Natural History, to today, we’ve always aimed to people discover the genius in themselves. Explore our history, our mission, our leadership, and our commitment to the community. 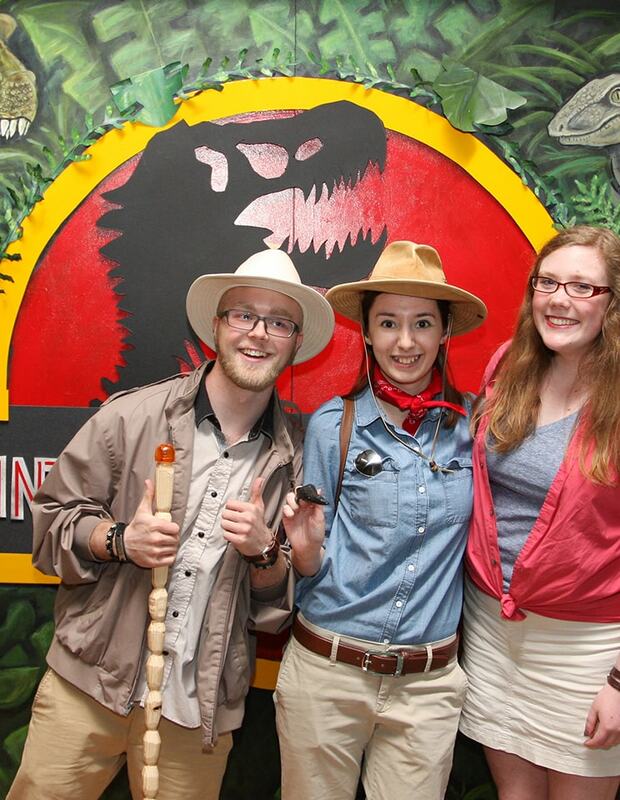 Join a team of educators, entertainers and science enthusiasts who know the importance of having fun and letting your inner geek out – especially on the job. Our opportunities span a broad range, including roles in marketing, education, visitor services, membership services, security, food services, custodial work and human resources.